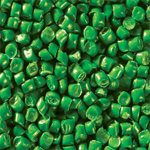 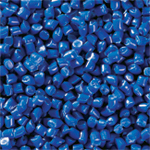 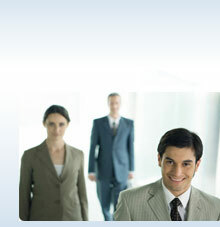 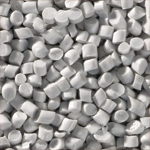 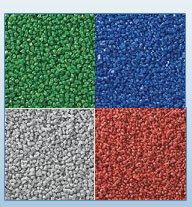 Perfect Poly Plast specializes in offering a very specific range of polymer compound like Blue Roto Molding Plastic Granules, Green Roto Molding Plastic Granules, White Roto Molding Plastic Granules, Black Roto Molding Plastic Granules, Milky Roto Molding Plastic Granules which are exclusively used as a raw material in rotational molding Water Storage Tank, Road Dividers, Dustbins and other articles. 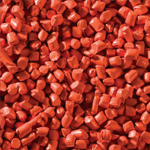 In short, roto, rotomolding, rotomolding granules, rotomolding powder, rotomoulding powder, rotomoulding granules, roto moulded granule manufacturers, rotomolded powder manufacturers, rotomoulded powder, rotomoulded granules, rotomolded products, water tank manufacturers, road dividers, dustbins and other rotomoulded products. 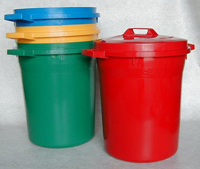 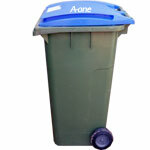 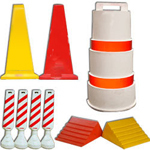 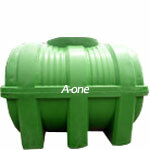 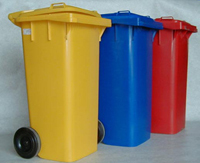 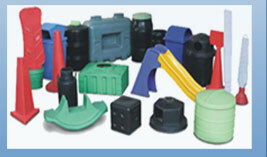 Perfect Poly Plast was established in Amreli (Gujarat) as sister concern of FLEXI PLAST INDIA, which is in operation as a leading manufacturing unit of rotomolding granules and rotational molding water storage tank and other articles during last one decade. 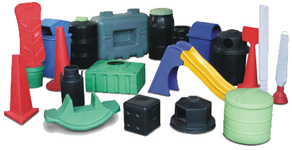 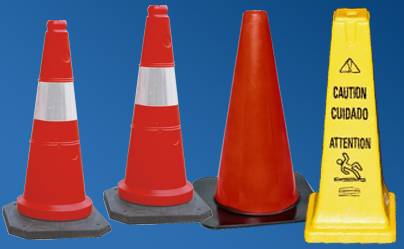 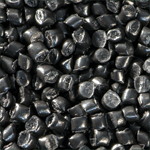 In Perfect Poly Plast we specializes in offering a very specific range of polymer compound which is exclusively used as a raw material in rotational molding.